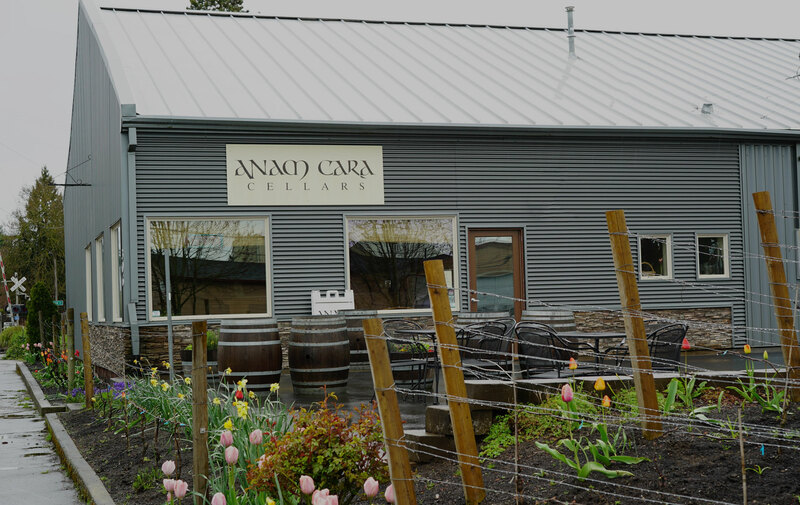 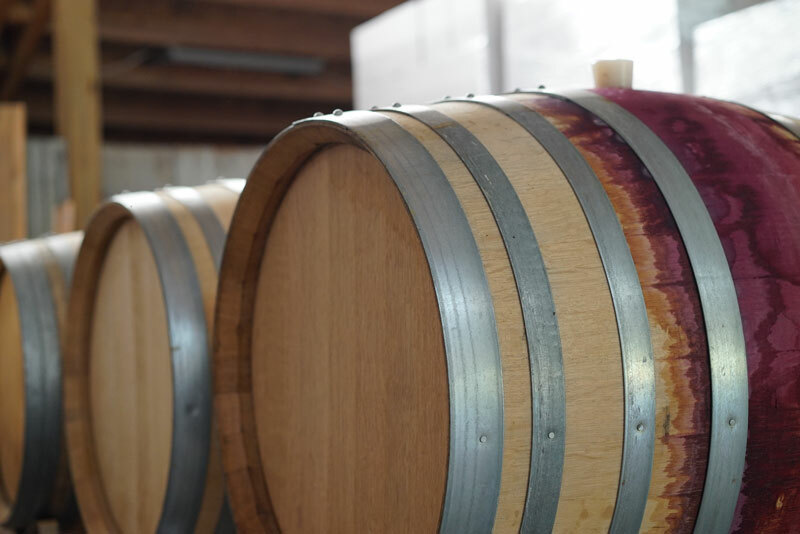 In an unassuming building in downtown Newberg, Anam Cara Cellars offers a warm and inviting atmosphere to sample some of Oregon's best Chardonnay and Pinot noir. 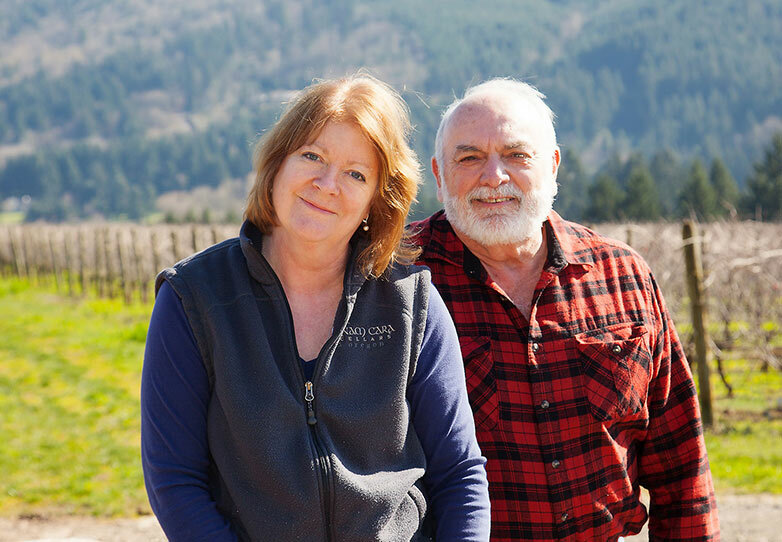 Nick and Sheila Nicholas started Anam Cara in 2004 after planting a vineyard on their Chehalem Mountains property. 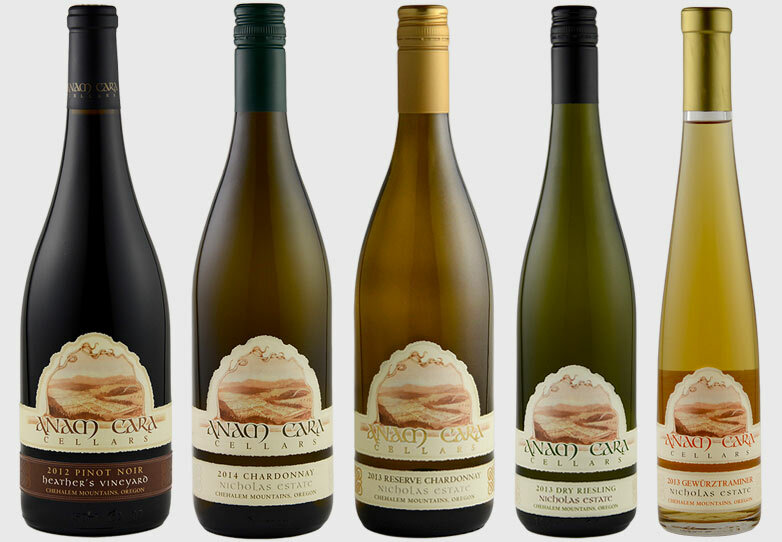 Over the years they've built a dedicated following thanks to their excellent Nicholas Vineyard wines. 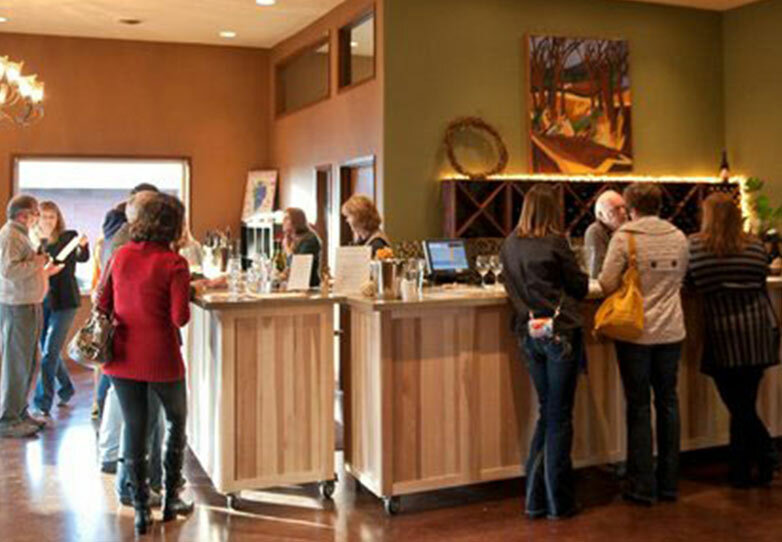 The Anam Cara Cellars tasting room has a cozy feel, with wonderful local art and you'll be hosted by the very knowledgeable staff. 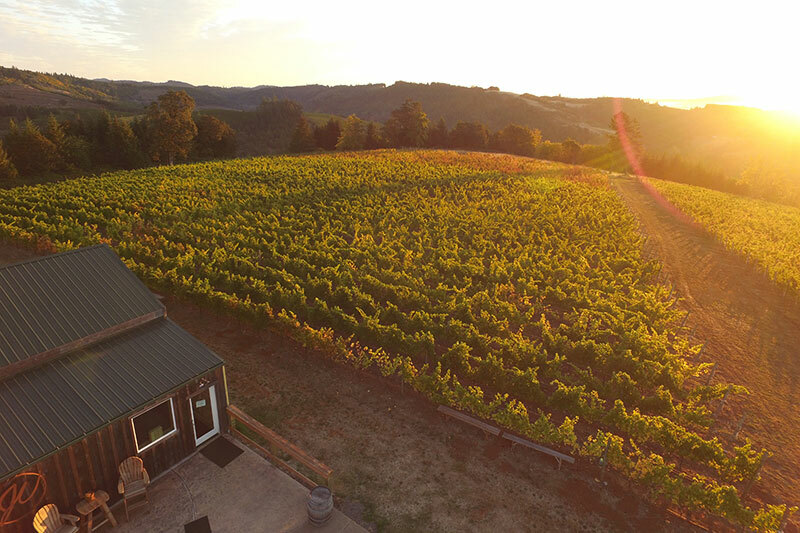 There is good parking, sufficient room for standing at the counter as well as comfortable chairs, good natural light and friendly hosts. 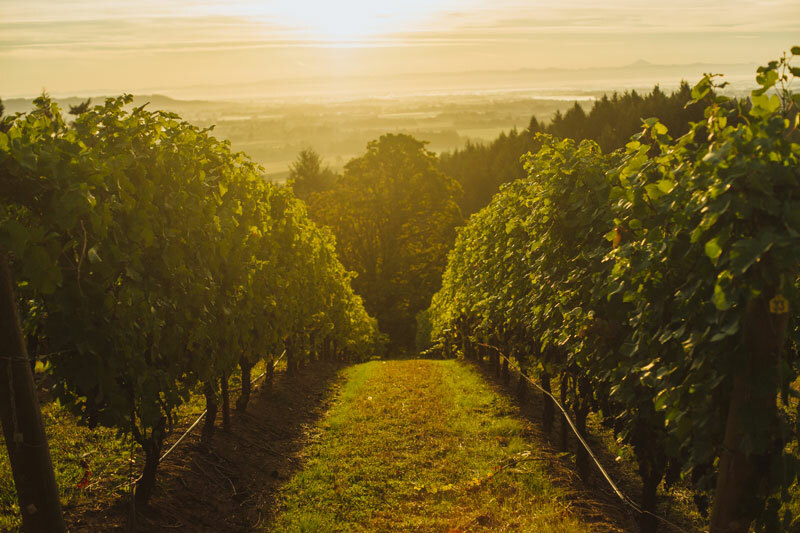 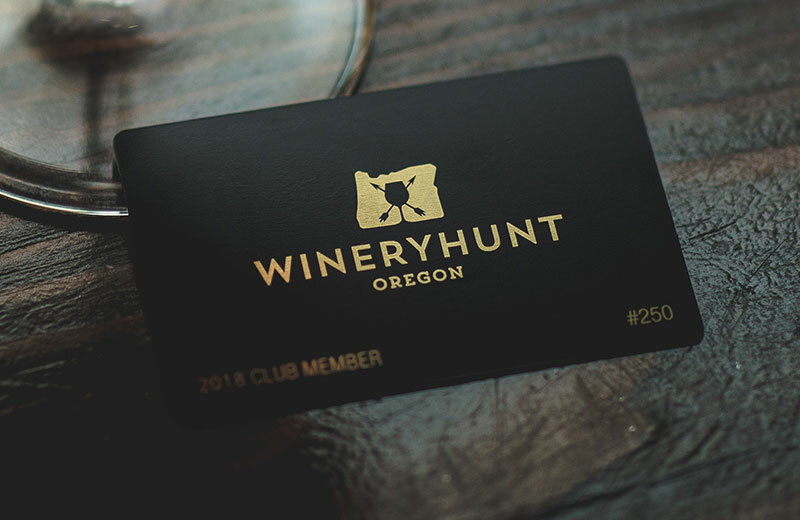 Overall, this is a gem of a tasting room in Newberg, and it will be hard to pass by without stopping once you've visited and tasted the wines!